Some people ask, why should we eat salads when there are other delicious, mouthwatering dishes to savour? 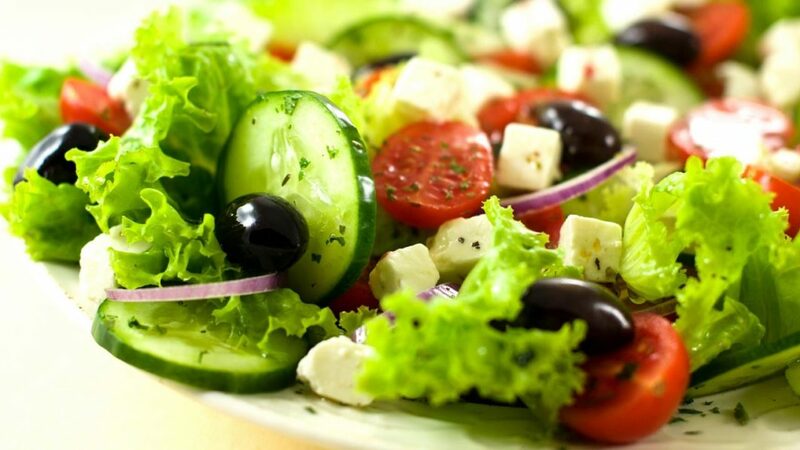 Salads are rich vegetables and fruits that have nutritious and health benefits. The ingredients used in making salad include but not limited to carrot, cabbage, cucumber and tomato but who says you can’t add yummy fruits like avocados and lemon or lime juice to give it a distinct taste. There are so many ingredients that can be used to make your salads quite a treat. Ingredients in the salad have low calories, contain high fibre and are rich in vitamins and minerals. Eat less portion of food and a generous portion of salad. It is filling so there will be no need to nibble on snacks till the next meal. Add rice and corn for carbohydrates and beans for proteins to balance your salads into a full meal. Do not forget to add avocados or olive oil which is a non-saturated fat. Ingredients in the salad like cabbage, carrot and tomatoes contain antioxidants and vitamins that help to reduce cholesterol level, prevent constipation and heart disease. The ingredients from salads are all natural. Have you wondered why most vegetarians have such smooth skin and they seem to age slowly?